Don’t wanna breathe in dusty air and get your respiratory tract irritated?? Clean effortlessly with OneSwipe Microfiber Cleaning brush which grabs dust and dirt like a magnet with 3-layer sleeves. 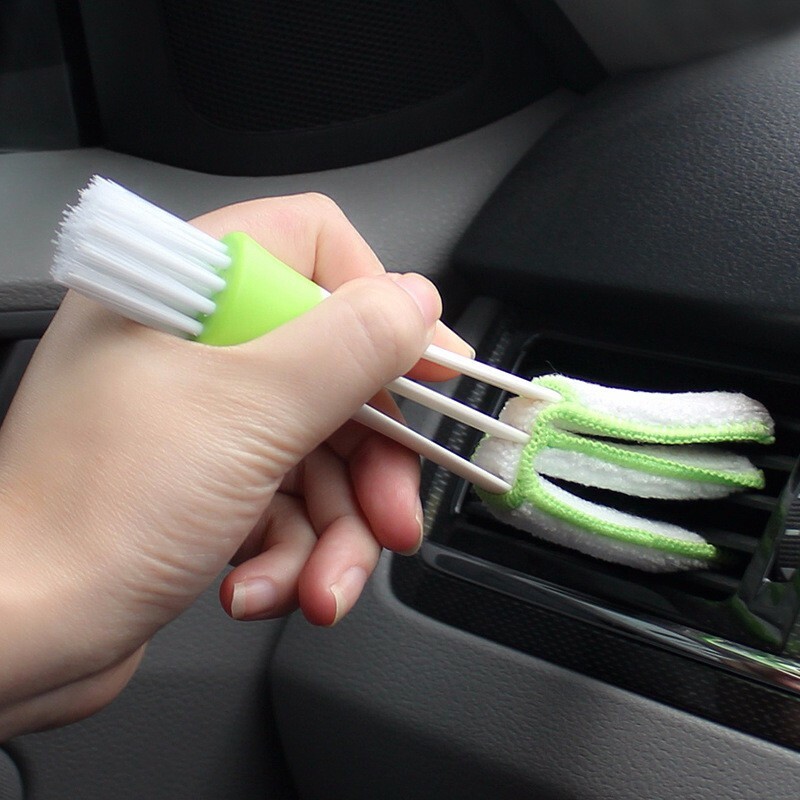 The flexible magical fingers fit between the blinds as you control the pressure by squeezing the handle to remove the packed on dust and dirt. 3-LAYER SLEEVES: Swipe away dust in ONE swipe for more efficient cleaning. EASILY WASHABLE: Easy to remove. Machine washable for reuse. MULTI-FUNCTION: Perfect for window blind, air conditioner blind, car blind, shutter, etc.